Linda Rae Apolzon - Welcome! Here is how you say Apolzon: "apples on" as in "apples on a tree." Kids today have a different life than kids did when I was young. 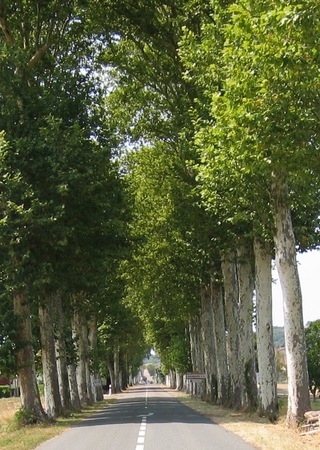 If you are curious about this, go to the menu bar and click on Kids Long Ago. &nbsp &nbsp What will be different for kids when you're grown up? Is there something you wish you could read a book (or story or poem) about but can't find it? Please tell me--I am always looking for new ideas! If you click on Contact on the left side of this page, you will be whisked to another page with a big empty box where you can write whatever you want. Remember to check with your parents or teacher before you click "send". If you ask me a question, I will write back. 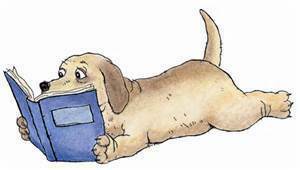 When I became a mother I read lots of picture books to my children, and I enjoyed these books as much as my kids did. My son liked tools, so I looked for a book on tools for him, but couldn't find one. (This was before Bob the Builder.) 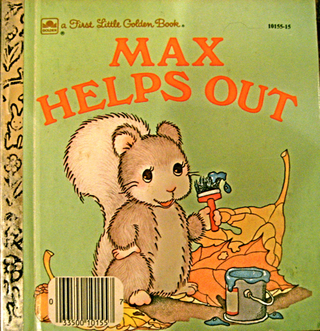 So I wrote a tool book myself and sent it to Golden Books, and that's how Max Helps Out happened. 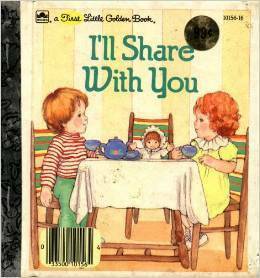 I wrote another Golden Book titled I'll Share With You because it's important to learn how to share. I decided to give up trying to write stories for adults and write children's stories instead. It's a lot more fun! 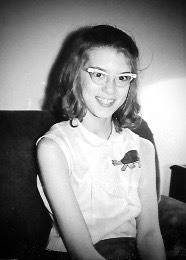 Here's a picture of me when I was about ten. Ever since I can remember, I've liked writing stories and poems. 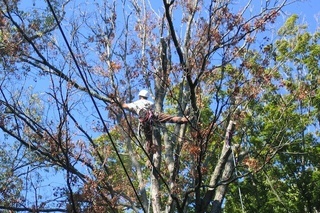 I am working on a book about trees and how arborists take care of them.